Looking for movers in Toronto? Go with the best! Toronto continues to be the hottest real estate market in the country. Home prices in the city are soaring at an unprecedented rate and show no signs of slowing down. The average selling price for all homes jumped 33% between March 2016 and March 2017. Despite, the average selling price of a home in Toronto, many eager and potential homeowners are still looking to buy in the city. If you’re a Toronto homeowner and you’ve been considering selling for some time, now is the time! 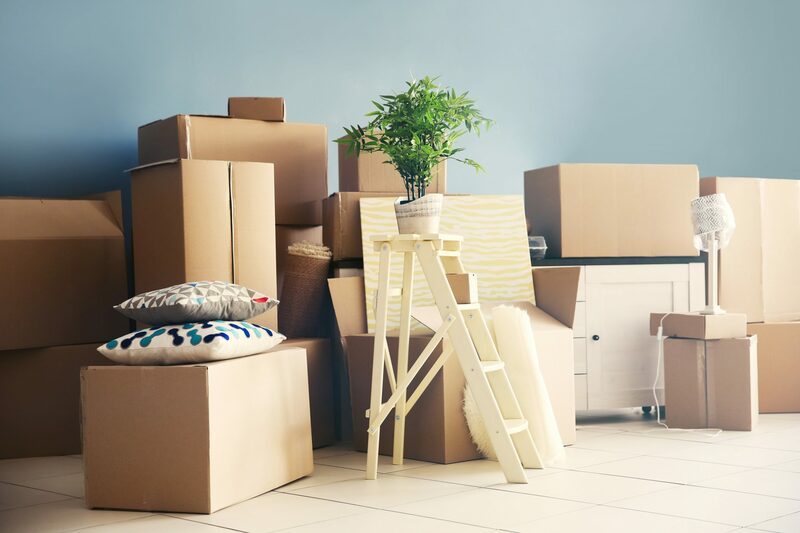 You’ll likely spend a lot of thought and effort selling your home, but don’t forget that you will need to move out and move into a new space, too. Moving is an annoying and laborious process. It’s always advised to plan a move beforehand so you can avoid any potential issues. Now, what’s the most annoying part of moving? Is it organizing your stuff? Or finding the best moving company in Toronto? Maybe it’s packing all the things that you’ve accumulated over the years. 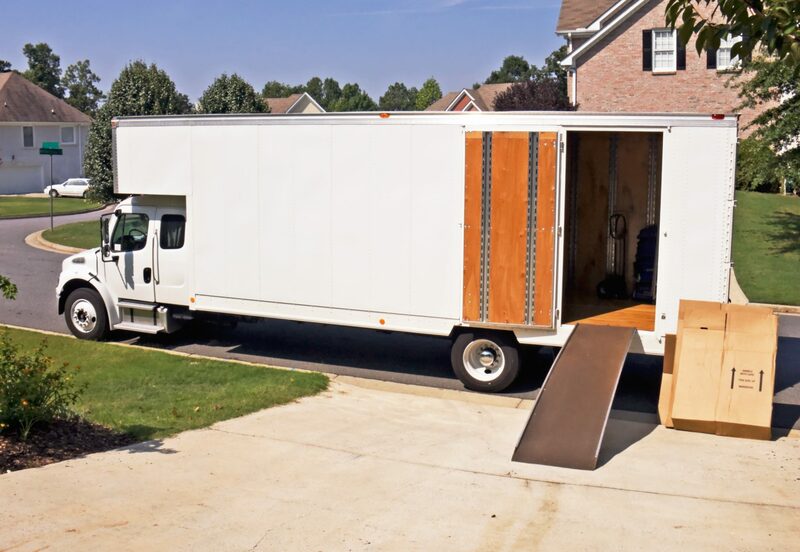 Moving is an arduous process, once you’ve decided to move, it’s a good idea to contact reputable movers in Toronto and let the experts help you eliminate all the annoyances and potential problems associated with moving. Hiring a professional Toronto moving company can feel overwhelming, as there are many moving companies in Toronto claiming to be the best. It’s important to consider Toronto movers who are well-known, reputable, and experienced. If you’re looking for a knowledgeable and experienced moving company in Toronto, your best bet is Best Canadian Movers, a family owned and operated Toronto moving service that has been in the business for over 20 years. Fully bonded, insured, and licensed, we operate 24 hours a day and seven days a week. Best Canadian Movers offers the best Toronto moving services and storage facilities. Contact Best Canadian Movers in Toronto today and we will make your move a stress-free one. You can always count on us for professionalism, efficiency, and courtesy. Lastly, we’d also like to offer you some useful moving tips! With two decades of experience and thousands of satisfied customers, why would you trust any other moving company in Toronto to move your valuable possessions?